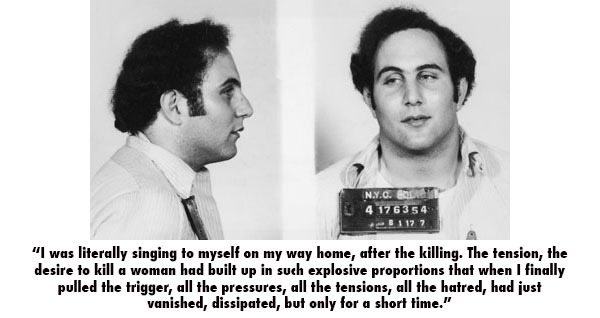 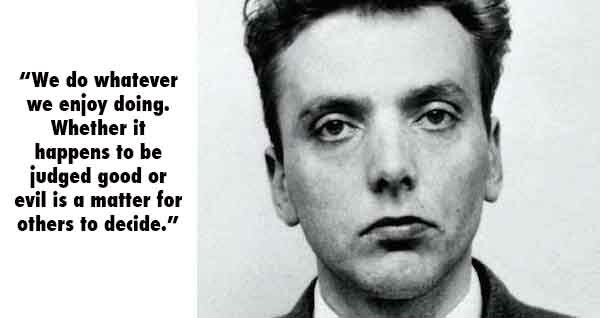 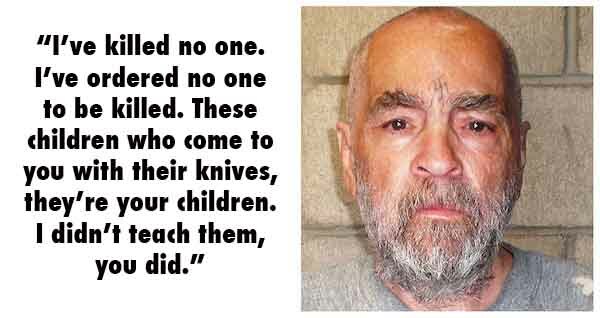 We often want to forget about serial killers as soon as they are sent to jail, but sadly we never really can. 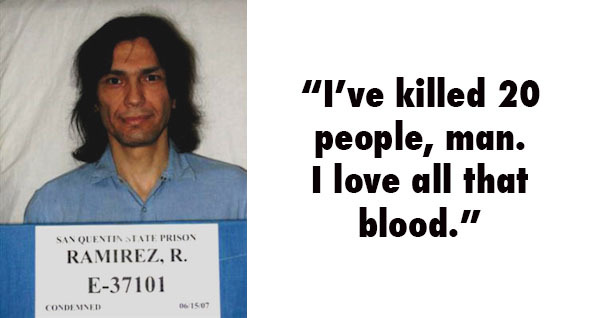 Being sent to death row or put in jail for life can have quite a big effect on people. 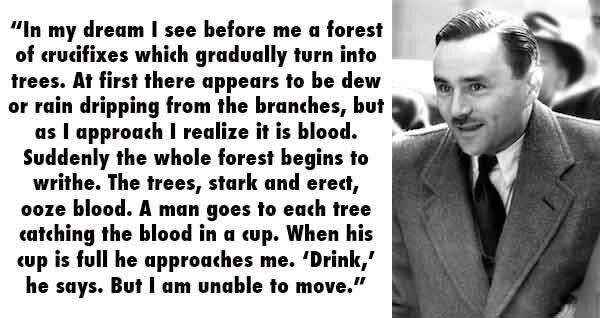 The effect can be positive or negative, but something that is always certain is that it can and will be chilling. 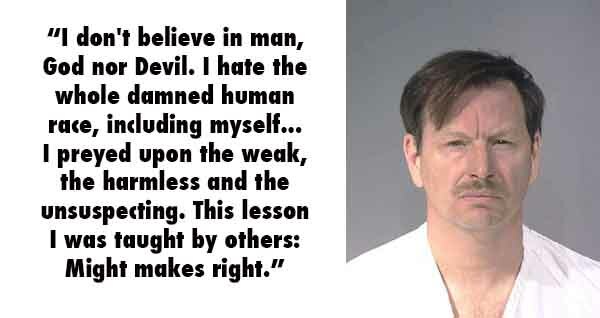 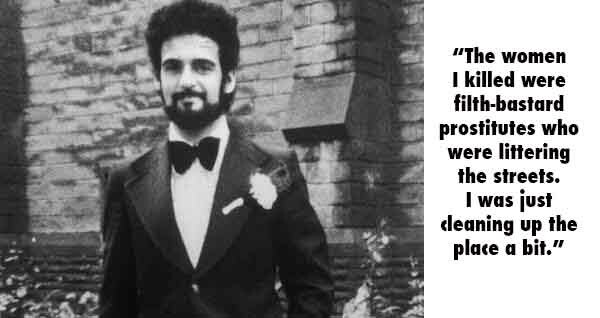 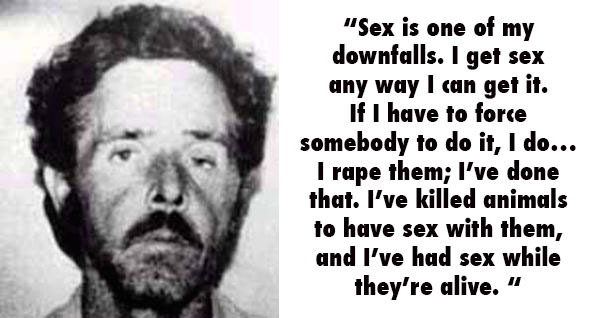 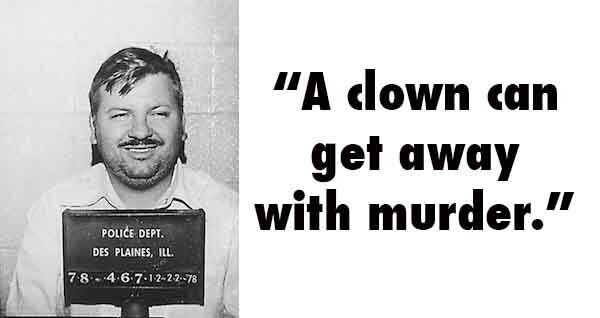 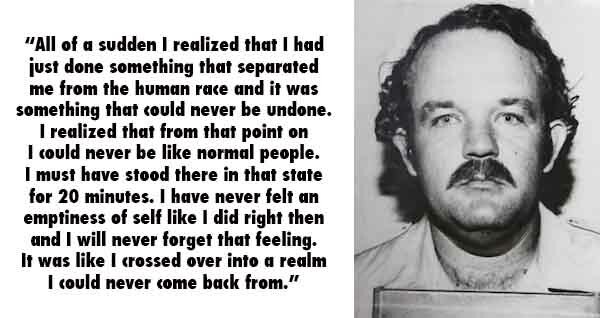 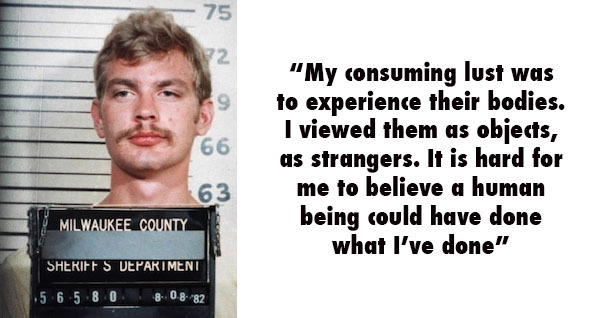 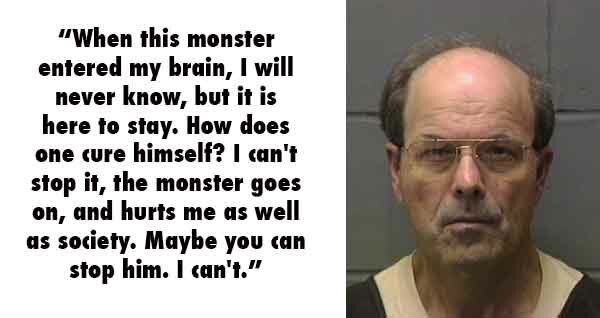 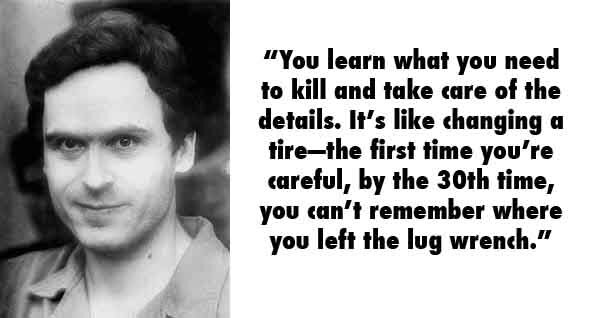 We compiled a small collection of incredibly chilling quotes fromÂ serial killers, that show what life after being caught did to their minds. 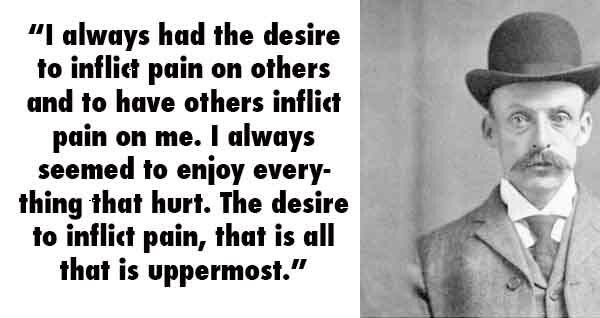 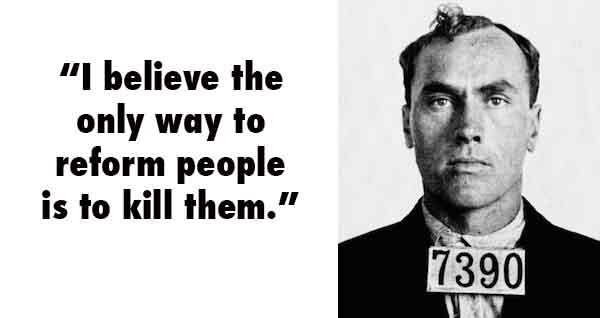 Carl Panzram claimed to have committed 21 murders and over a thousand rapes. 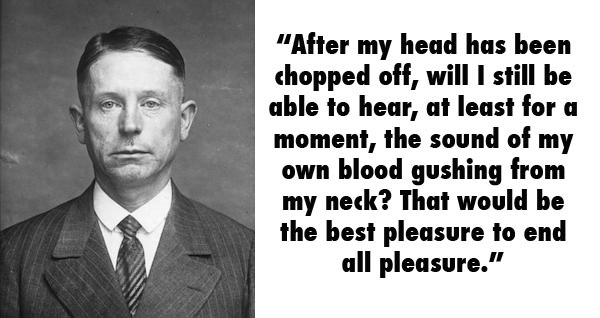 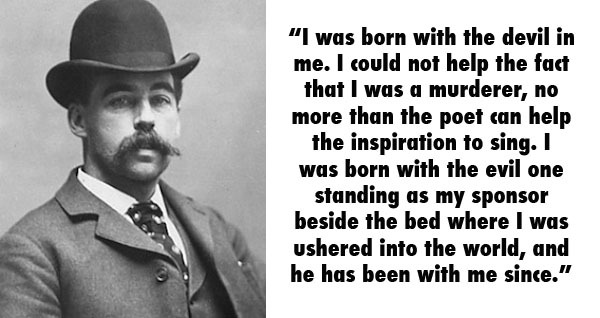 He was executed in 1930. 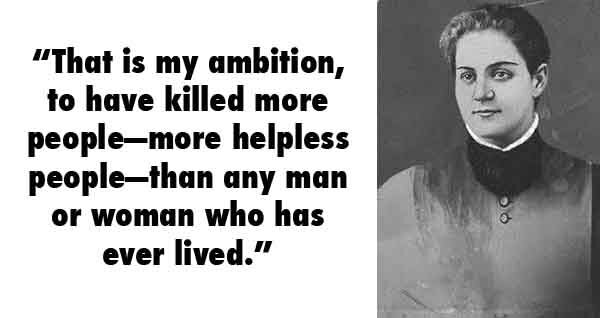 Jane Toppan confessed to 31 murders in 1901. 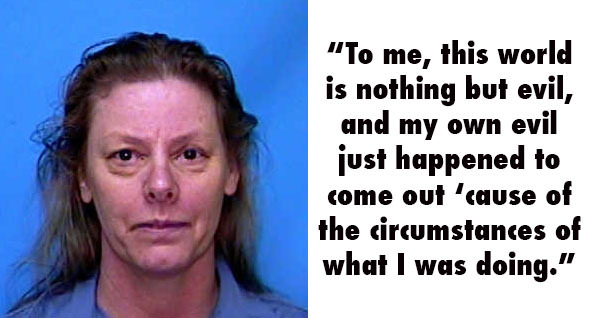 She was found not guilty by reason of insanity.